All attendees to Making Pharmaceuticals will receive an event Tote Bag. These are usually kept long after the event is over, giving your company and brand extended exposure. The lanyards are one of the most prominent and valued items given to every attendee and every exhibitor at Making Pharmaceuticals. Highly visible on site, they are also retained after the exhibition, so providing exposure and brand awareness long after the event. In 2019, for the first time at Making Pharmaceuticals we are able to offer the opportunity for a company to sponsor a conference room within the exhibition hall. Each room sponsor will get their company details over the entrance to the room, and will be listed as the conference room sponsor within the event catalogue. Outside of the rooms there will be large conference schedules which will feature your company logo. If you are interested in sponsoring more than one room, please contact us, as there may be package deals available. 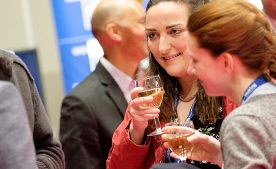 This is the extremely popular drinks reception which takes place toward the end of day one and brings together the attendees, exhibitors and speakers for an informal drink and get together. It is an excellent way to get your company brand seen in a less formal setting, and the drinks are on you, which is always popular! All attendees to Making Pharmaceuticals will need to go to the Registration Desk upon arrival, making it one of the best areas for visibility at the event. This is an opportunity to have one single sheet postcard sized leaflet on the Registration Desk and within the Networking Zone over the two days. Upon entering the event, anyone who has not pre-registered is required to fill out a registration form and they do this at the form filling desk, which is highly visible and prominent within the entrance to Making Pharmaceuticals, so this is not only seen by those that need to use the desk, but also by anyone walking into the venue. 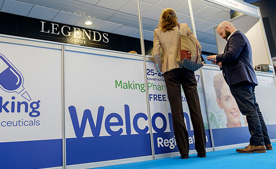 Every single attendee to Making Pharmaceuticals must go to the registration desk upon arrival and it is one of the most visible points within the event, seen upon arrival and when attendees are leaving. The impact of seeing a company’s graphics and logos on here is immediate and lasting. Of course the registration desk also features heavily in event photographs and video so would be prominent on the Making Pharmaceuticals website and via social media. These are one of the most popular items among the attendees as they entitle them to a free refreshment upon early arrival to the event, it’s a great way to say to attendees ‘have a coffee on us’ and are a great feel good brand awareness opportunity. We run a dedicated HTML campaign in the run up to the opening of Making Pharmaceuticals and this is sent to the thousands of potential attendees on our database. The opportunity is to sponsor one, or a number of these HTMLs, with your company information front and centre, and a link to an external page of your choosing. These are always a popular option to sponsor and tend to be snapped up very quickly. This can be chosen by whichever company opts to supply it and can be a branded object such as an umbrella, note pad, calendar or whatever you chose to supply. The cost attached is for having your branded gift available at reception and at various points throughout the exhibition and conference rooms, the additional cost to supply and brand the items would be met by whichever company chooses to supply the gift. Attendees value these gifts and they tend to be kept for long after the event. The main entrance to the Ricoh Arena has a new digital banner display. This is the most commanding signage for the event, and your company name, logo and stand number will appear alongside the Making Pharmaceuticals branding. The Networking Zones are very popular areas within the exhibition, they are where attendees go to sit, eat and network. 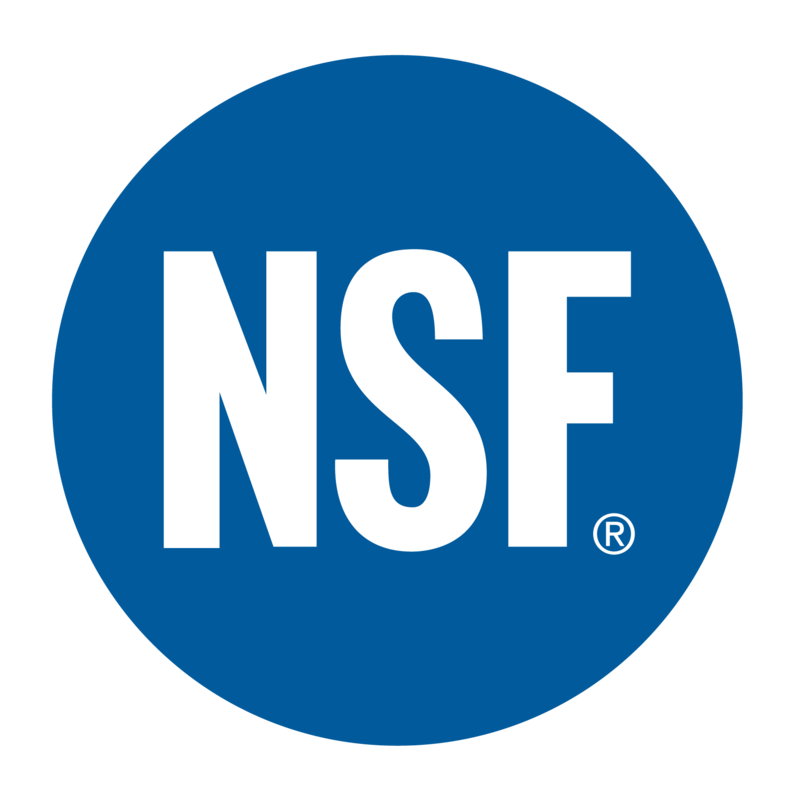 Your company name and logo would be displayed on two giant banners over Zones B and C with Table Talkers in all 3 Networking Zones, indicating that these Zones are sponsored by your company. 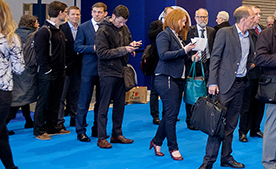 Enabling you to display more detailed information about your services and products to attendees in the Networking Zones. Each year Making Pharmaceuticals releases a video of the event, which gets thousands of views throughout the year. For 2019 we are giving one company the opportunity to become the sponsor of the event promotional video. You will have your company name and logo feature on and throughout the video. 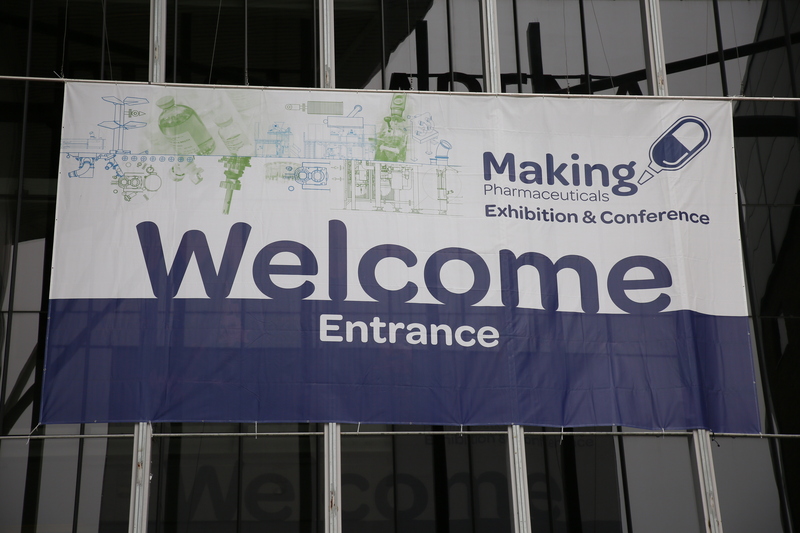 At Making Pharmaceuticals we offer attendees that arrive before 10am complimentary all day parking. As the parking sponsor your logo will feature on the voucher and this is a great way to let the attendees that arrive by car know that their complimentary parking is courtesy of your company. 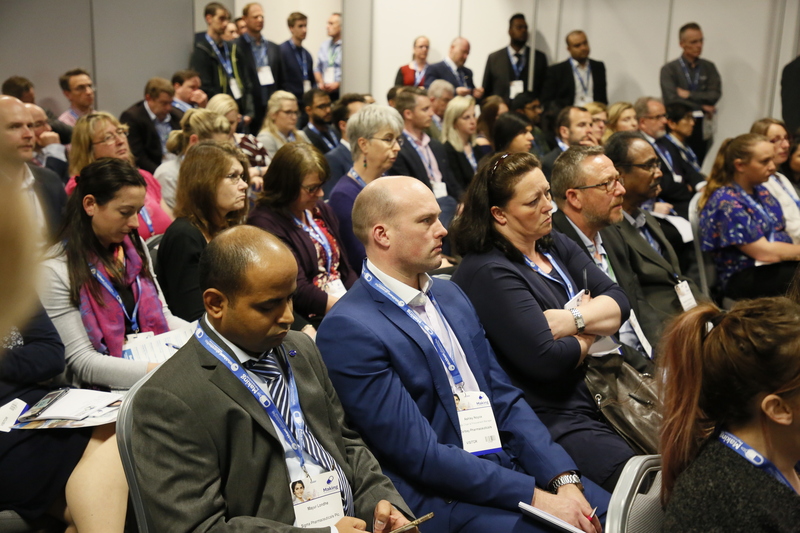 Every year Making Pharmaceuticals produces a post event breakdown of attendance, a digital copy of this is sent to every attendee, exhibitor, speaker and potential exhibiting companies. The Organisers Statement is also published on the Making Pharmaceutical website and on our social media channels. 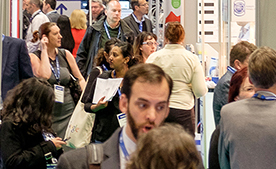 Having your company name and logo highlighted on the Organisers Statement will be a great way to get further exposure beyond the exhibition and conference.